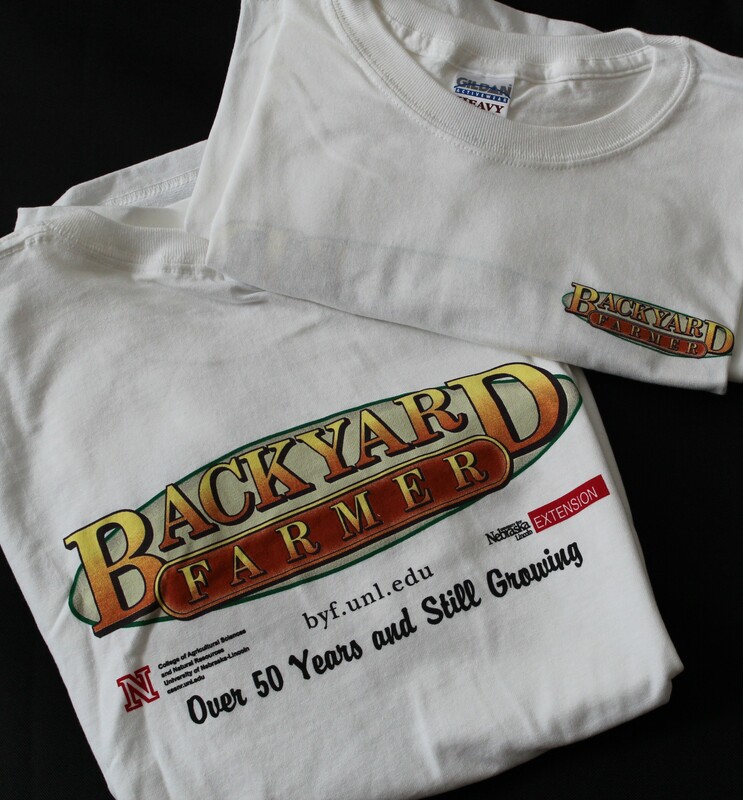 Show your Backyard Farmer pride with this t-shirt. Made of 100% cotton, this shirt is screen printed with the Backyard Farmer logo on the front and back. Available in several colors and sizes.